Unfortunately, losing your data is a common mistake. In fact, most users experience data loss incident that’s a result of corrupted computer or lost files. The key to prevent losing your data or minimize the incident is to know what’s the cause and to protect your computer immediately. Even though you can recover your data by using a data recovery tool, this process can still be expensive and time-consuming. 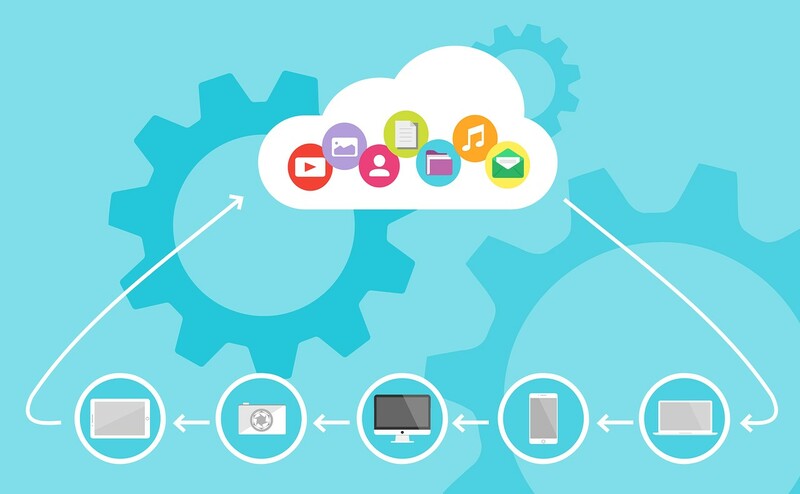 For this reason, it is important to know what are the common reasons of data loss. Accidentally deleting data – Most users do not admit it, but one of the most common reasons for data loss is user error. We make mistakes and it’s easy to conclude that you can delete an important file accidentally. In the worse case scenario of file deletion, you deleted an important file that can affect the overall operation of your computer. Accidentally formatting the hard drive – Formatting your hard drive will erase all the data that are stored on the drive. You may be able to recover the files with the help of a recovery software, but be sure to keep in mind to not use your computer after reformatting your drive since this will cause another problem. If you keep using your computer, it will overwrite your important files and cause it to be unrecoverable. Physical damage – Hard drives are delicate equipment that can be easily damaged if not handled properly. It is best to always keep your computer in a cool, dry place away from direct sunlight. Corrupt firmware – Firmware is a permanent software program that controls the hard drive. It manages the interaction of the hard drive with the other components of the computer. A corrupt firmware can cause the operating system to not recognize or access the hard drive. 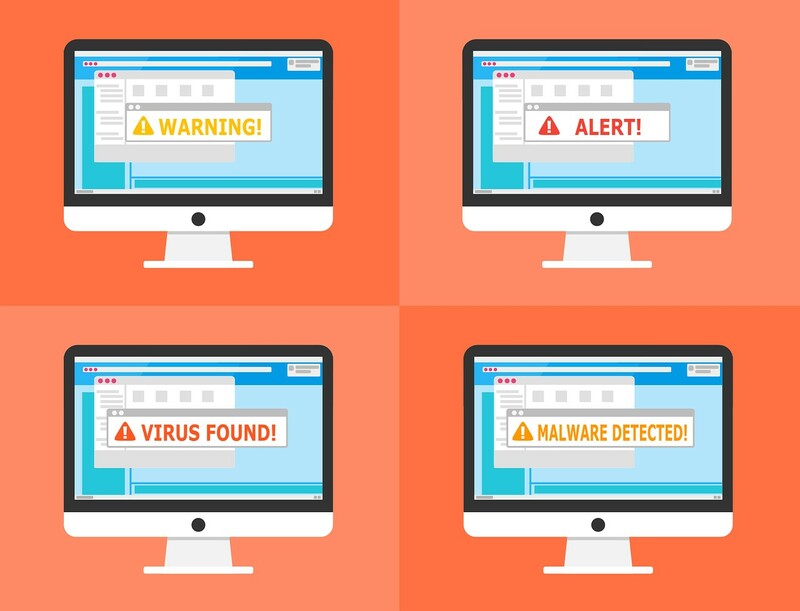 Computer virus or malware attack – Computer viruses are constantly changing and has become sophisticated day by day. It is important to have an up to date anti-virus program installed on your computer to protect you from possible attacks. Natural disaster – Natural disasters such as power surge, flood, earthquake, and fire can physically cause damage to your drive. 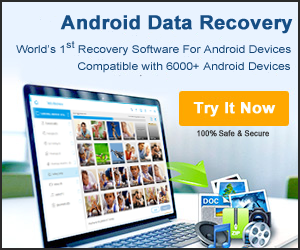 Some data recovery company can easily manage to recover data from these occurrences. However, you can recover data by using surge protection and shutting down your computer when not in use. Power failure – Power failure is another cause of data loss. The best course of action when experiencing a power failure is to use an uninterrupted power supply which will give you the time to save your precious data before shutting down the computer. In addition, it is important to frequently save your work to avoid data loss in the event of power failure. Knowing the causes of data loss will give you the understanding of the dangers and a way on how you can protect your computer and data. If you’re in doubt, it is best to consult a data recovery specialist who can help you get through the problem. In most cases, they can retrieve your files as long as you have not overwritten the hard drive.